Oh, yeah, I remember watching “What women want” and being totally repulsed. Why did anyone think we needed a remake? Yuck. I’d been suspicious about the Jungle Book one, so it doesn’t sound like I’ll miss much to give this a pass. 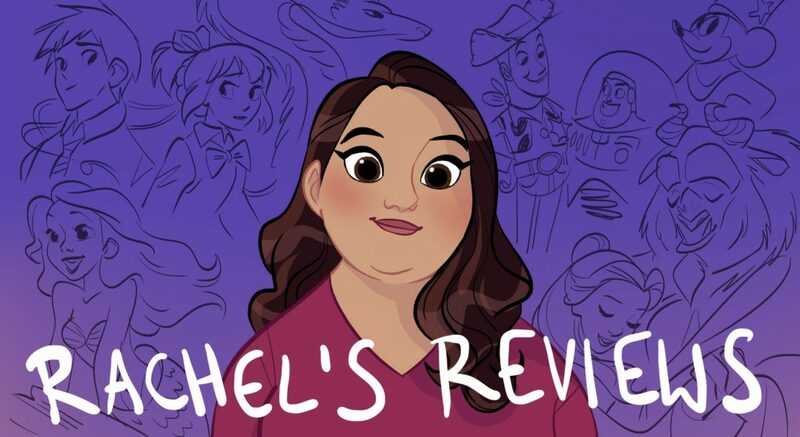 Wow, Rachel, these reviews are very well-written! I think you’re a perfect example of online movie critics who serves as a perfect role model for aspiring reviewers. I have a blog, myself, in which I review movies and write stories. Here’s the link below. In unrelated news, when will you post another Toon News podcast webisode on YouTube? I haven’t seen anything new since November. Hope to hear from you soon!